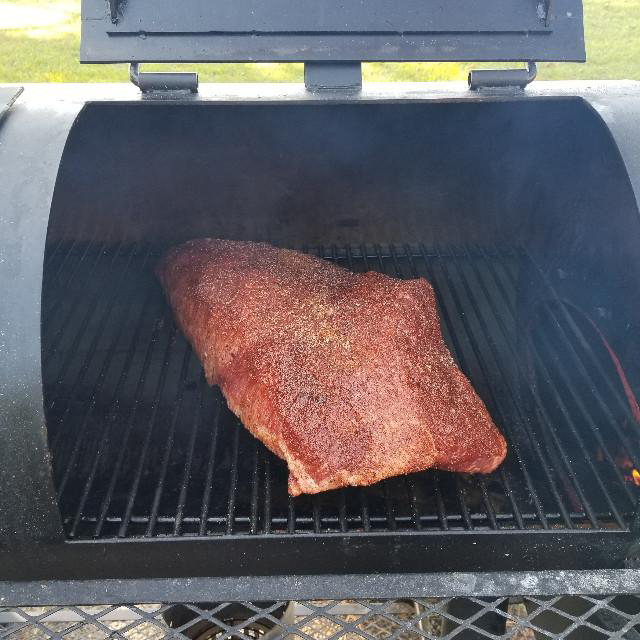 Trimmed Brisket Full Flat - is currently on backorder. You may still purchase now though and we'll ship as soon as more become available. Become King of the Barbecue, Duchess of the Dutch Oven, or Sultan of the Smoker. The abundant marbling present in our 100% Fullblood Wagyu Full Brisket Flat ensures a meat so tender it will fall apart on your fork, no matter what your preparation of choice. There’s no doubt, a 100% Fullblood Wagyu Beef Full Brisket Flat is the holy grail of barbecuing. This cut of meat is often smoked for as long as 12 hours, and there is never ending debate on the best techniques – we’ve provided some ideas below to get your started. Be assured that if you start your barbecuing with a cut as high in quality as our 100% Fullblood Wagyu Full Brisket Flat, your chance of producing a successful and memorable meal is virtually guaranteed. The texture, tenderness and flavor of our brisket is unsurpassed anywhere. 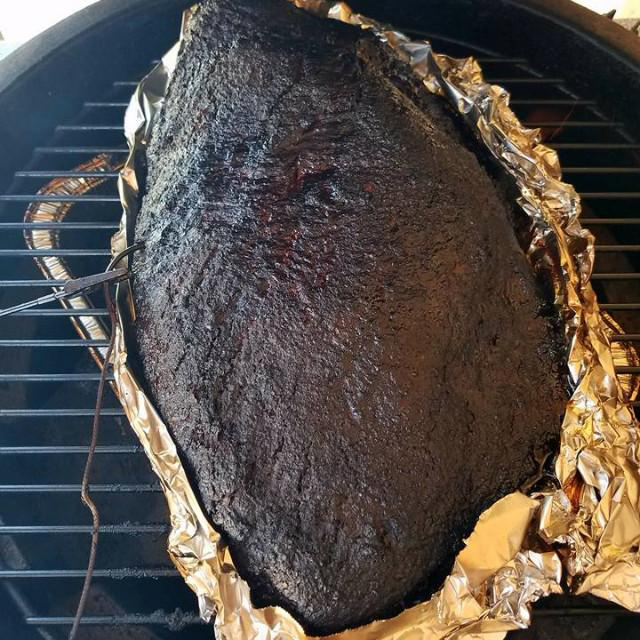 Thaw your Brisket in the refrigerator for 48 hours. Once thawed, allow meat to reach room temperature for 45 to 60 minutes. 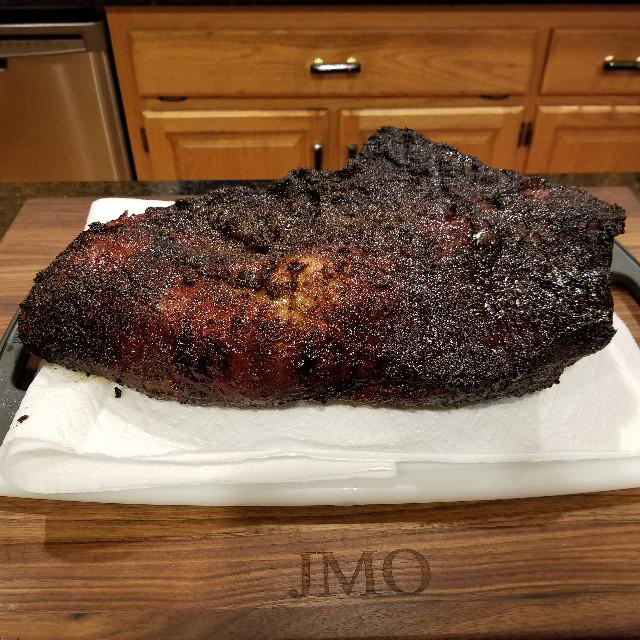 Our Wagyu Trimmed Full Brisket Flat is the meat you have been looking for, assuming you’ve been looking for over 10 pounds of marbled Brisket perfection, complete with fat cap and point, to turn into pastrami or corned beef or smoked meat or barbecue or something equally outrageously delicious. 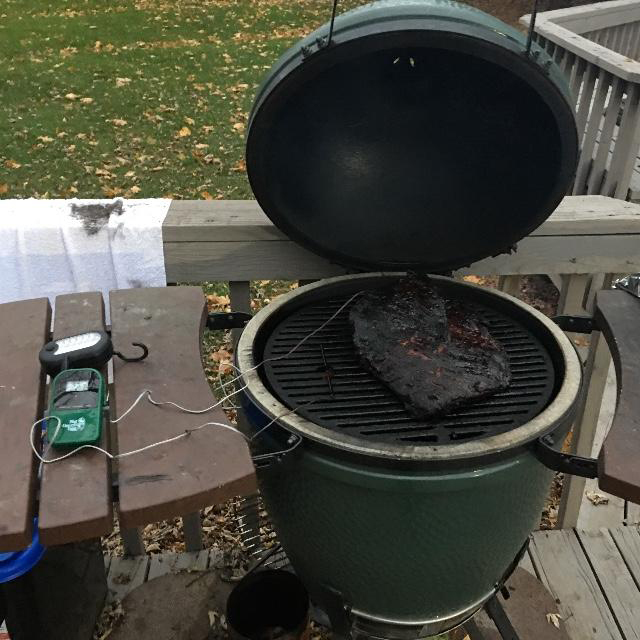 Incredible steaks, but brisket is my favorite everyday purchase.